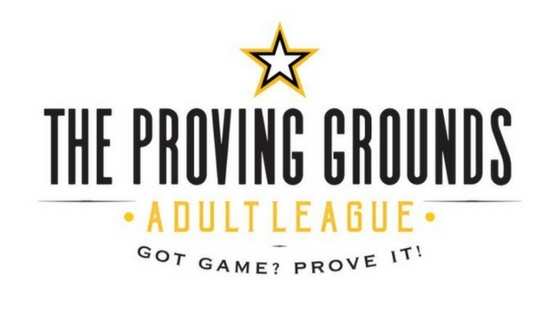 The Proving Grounds is launching new adult soccer league this summer. Tonight, May 18th from 7:00 p.m. to 10:00 p.m. there will be an open house at The Proving Grounds’ brand new players lounge. 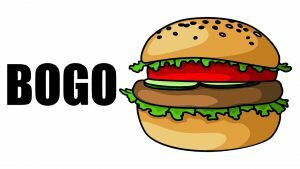 Attendees will enjoy complimentary beer and food. The Proving Grounds is located just past Tee’s Golf Center on Conshohocken Road if you are coming from Conshohocken. Clicking the links for each league will take you to details about that specific league. The Proving Grounds is offering free t-shirts to the first 20 teams that sign-up, plus they have reduced the price for this first session from $1,000 down to $750.00.